Our goal is to help you or redesign your bathroom quickly, easily, and as cost effective as possible. We also provide information for consumers who are simply looking to accessorise or otherwise improve the appearance of their bathrooms by providing the necessary information and resources to make your visions a reality. 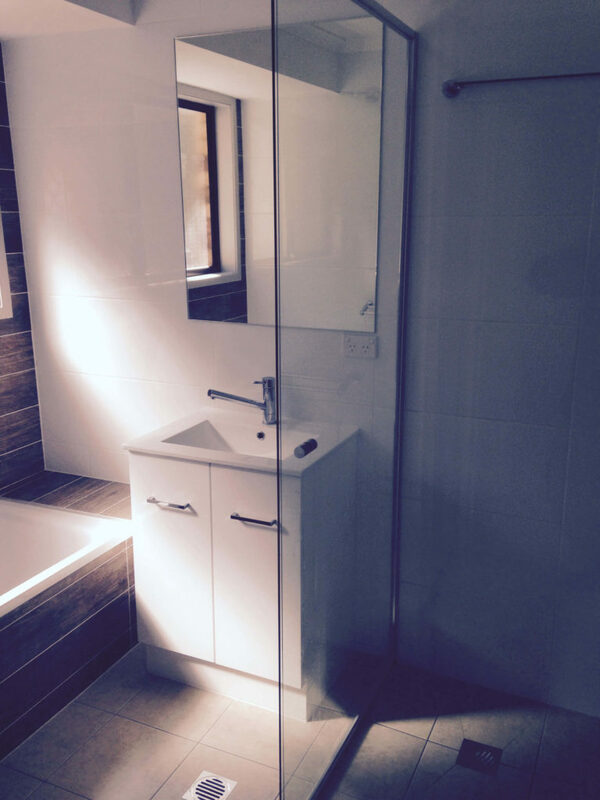 We have designed our website with our customers in mind and have attempted to provide as much information as possible on the relevant topics that will help you to improve the look of your existing bathroom or to build a new one. 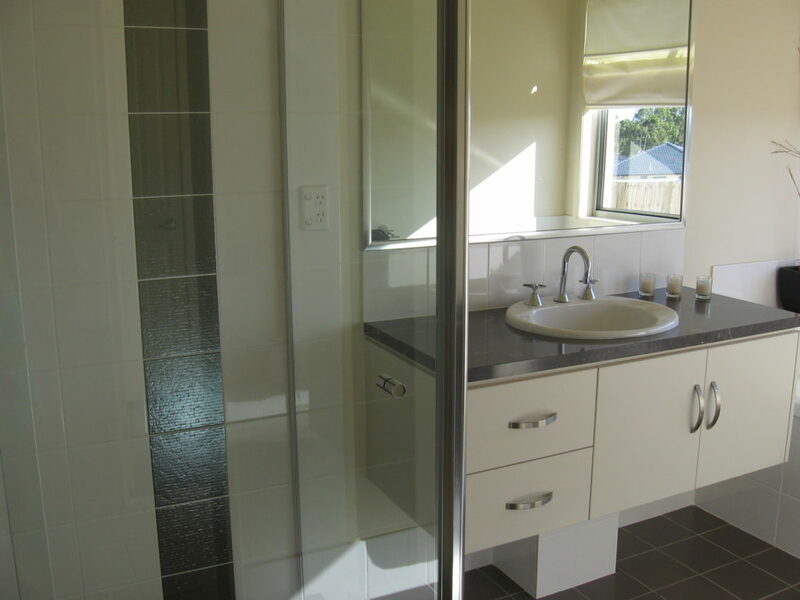 Renovation cost can sometimes deter people from renovating their bathrooms. The fact that many people do not know is that a large percentage of the amount that you spend on your bathroom will directly increase the value of your home. So while cost is always a factor when making big decisions, you should consider the fact that when you sell your house you should be able to recover much of the capital that you put into redesigning your bathroom. And you will obviously be able to enjoy a nicer bathroom for the time that you own your house. Most people who are designing a bathroom have a budget and in order to stay within that budget you will have to find deals on most of the items in order to avoid overspending. While it is possible to spend quite bit on renovating, it is also possible to find really good deals. When it comes to renovating a bathroom, small bathroom design requires its own discussion. Not everyone is privileged to have space for a large bathroom. And even if you do, you will often want a half bathroom by in certain parts of the house that have no need for a shower or other items that take up a lot of space. 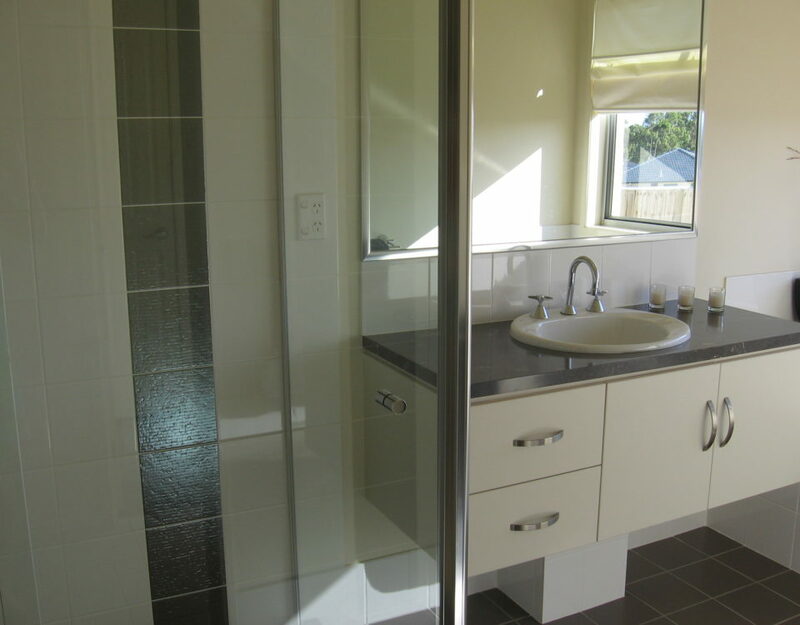 Small bathrooms can retain a great deal of style and character while still preserving the practicality of the room. You don’t have to sacrifice appearance because you are working with smaller items or less overall space. You can still create a beautiful bathroom with some helpful tips. The key to small bathroom design is taking the space that you have and creating a larger feel. This can be done in a variety of ways including the appropriate placement of mirrors, which create a feeling of having more space in the room. Softer, lighter colours also give a room a bigger feel so forget the whites and the darks and go with some nicer tones. By implementing these two ideas you are already on your way to feeling as though you have more space than you actually have. The most important thing to remember is that despite the fact that you will be able to create a stylish design, renovating a small bathroom requires focusing on the practical functions to ensure that you have the necessary items that are needed in a bathroom of any size. You will want to purchase small bathroom sinks and small bathroom tubs so that you will leave yourself with enough room to move around. Manufacturers have small bathroom designs in mind and many options are available for achieving function with limited space. Once you have your mainstays picked out then you can work on style. Paint with colours to give the room a fresh, light, open feel. Don’t underestimate the value of a nice paintjob to give the appearance of a larger room. Also, pay close attention to the lights that you select. Choose luminescent lighting, which contributes to the fresh, airy feel. Even if you have a window or two, carefully position the lights to optimise the space. Also, if we can focus on one item that can really enhance the space it would be the mirrors. The bigger and longer the better when it comes to mirrors in your small bathroom. Once you have the main fixtures in place, you will want to turn your attention to the accessories. These can often add the flare that you are looking for to an otherwise ordinary bathroom. Some accessories are strictly for enhancing the appearance of the bathroom and others improve the functionality. There are a number of ways to go when it comes to accessorising. It is very easy to get carried away so you have to make sure not to overdo it. On the other hand, you don’t want a nice bathroom to appear bare. When you introduce nice looking bath products, you are sure to improve the overall appearance of the bathroom easily and often times inexpensively. Regardless of the size of the bathroom, accessories will benefit the overall appearance. But it is first necessary to determine what size bathroom you will be working with. The larger the bathroom, the greater the opportunity to introduce bathroom accessories sets, bathroom organisers, and the like. But in a small bathroom you should go for quality over quantity and make everyone count because each one will play a more integral role in the overall appearance of the bathroom. Tiles set the tone for the rest of the bathroom. Despite the fact that the tiles are usually found primarily on the floor, they really create the mood in the bathroom. If you are looking to do something different with the bathroom then this can be your place to shine. If you want other parts of the bathroom to stand out then you will want to go for a more basic, neutral look. Many of the more modern bathroom design ideas revolve around the bathroom tiles. As such, you will want to put some energy into choosing the right bathroom tile design and we will present some bathroom tile ideas for you to consider. We personally recommend going with the neutral colours. They are timeless so regardless of the styles and trends, you can remain comfortable knowing that your look will never go out of style. So it might be less creative than some of the alternatives but if you are looking to retain the value of your bathroom and the capital that you invest to improve it, this might be your best option because these colours will most likely never go out of style as they have been around for quite a long time and there is no reason to think anything will change. When it comes to bathroom colour designs, more and more people are opting for a look that makes them feel something – either calm or at peace, or even as though they are at the beach or a spa. So people choose a bathroom paint that will provide them with that feeling. Again, this can be a great idea for those who want to have that particular feel when they enter the bathroom and it is possible to achieve it but be aware that styles change and this one might not be around forever.